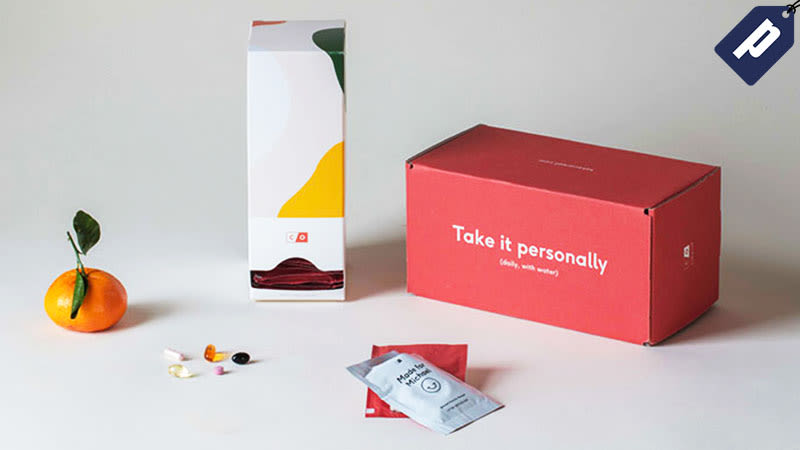 Take the Care/Of quiz and get truly personalized vitamins delivered to you. You’ll get your recommended vitamins, which priority it correlates to, its history and intended benefits, and the research behind it. Then choose the ones you want and get your personalized pack delivered monthly. Use code 30KINJA and take 25% off your first month. Full details here.